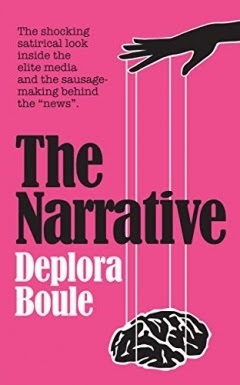 Free and Sale Books this Week! 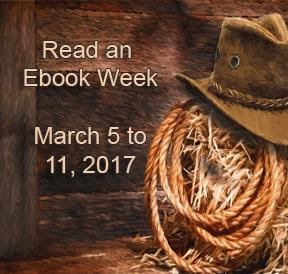 Smashwords is celebrating "Read an Ebook Week" with free and discounted books. They have a huge catalog of participating books, but here are a few that you must not miss! From Horde writer Jay Slater we get 50% Off of Mil-SF "We Sail Off To War". 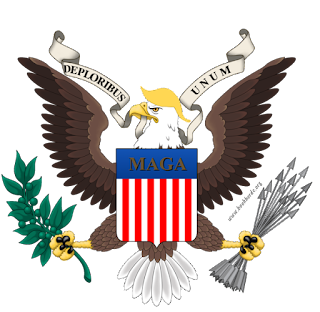 War has broken out in the Confederacy of Allied Worlds, and it falls to the brave men and women of the Naval Arm to defend their country against the Exile fleet. Over the gas giant Argo, they are losing. With few resources and little time to spare, they must find—and bring to battle—an Exile armored cruiser which has terrorized the spacelanes for too long. 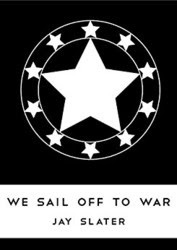 We Sail Off To War is also available at its regular price on Amazon. 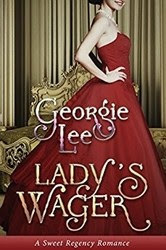 FREE from CLFA writer Georgie Lee is Victorian Historical Romance Lady's Wager. Charlotte Stuart is an heiress who's been betrayed by the false love of a fortune hunter before. Lord Edward Woodcliff feigns poverty to find a woman who loves him and not his wealth. Edward falls for Charlotte and challenges her to a wager with her hand in marriage at stake. Now, Charlotte must overcome her fears of being betrayed by love long enough to admit that Edward is the man of her dreams. Lady's Wager is available at it's regular price on Amazon. A werewolf stalks Krakow, but chasing him are the Nazi occupiers; one group to destroy the monster, one to capture and use it to make super soldiers. Also 50% Off is his YA Fantasy Mystery Old Habits which I also reviewed. A thief and street survivor named Stoce is hired to steal the Agrandon gems. Soon after, he loses the gems and finds himself running from assassins because the local crime lord thinks he's trying to keep the gems. Chasing the gems down, Stoce finds himself tangled in a plot in a distant country to take control of the baron's castle, a plot only he can foil, a plot which may cost his life. 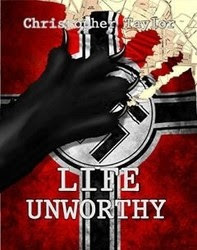 You can also get Life Unworthy and Old Habits at their regular price on Amazon.